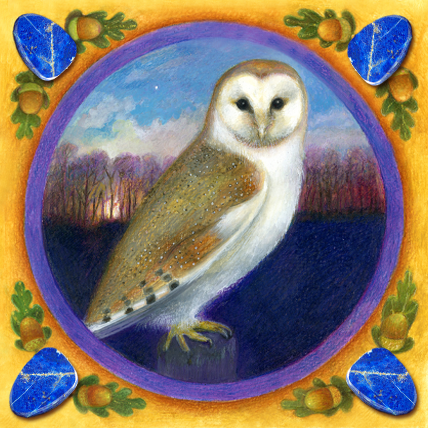 Welcome to the website of Nancy Green, visionary artist & illustrator. An award-winning landscape artist, Nancy's recent work reflects an inner journey into the Light realms. Angels, Buddha, Spirit animals and the Crystal beings all flow through her work reflecting a life-long passion to anchor the qualities of Light through creative media. "I deeply believe that an artist is a channel. The clearer and more luminous that Source channel is, the more the work is fulfilled in its purpose. Artist and work dissolve in the joy of each other. " Would you like to be on Nancy's mailing list? Just fill in the form below to receive exhibition & product updates. The privacy of your details will always be respected.